501 Crescent Way condos are located in the coastal city of San Francisco, California. 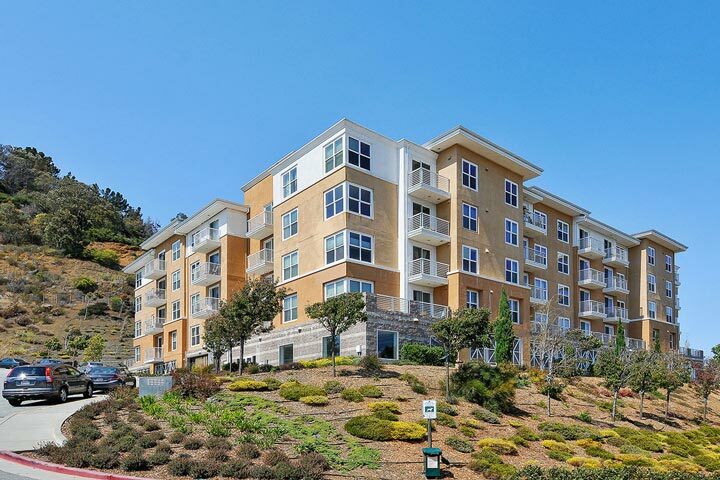 This a very nice condo building situated in the heart of the Candlestick Point area that features one to three bedroom condos that range in size from 787 to 1,424 square feet of living space. The condos were built in 2006 and offer quality condo living just outside the downtown area. 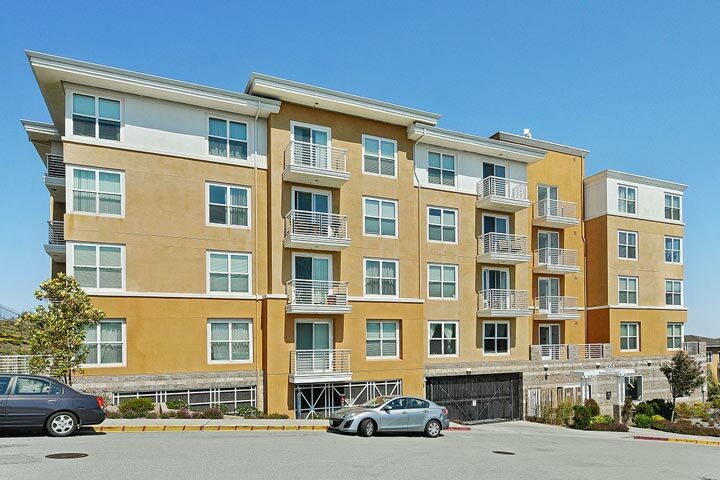 Below are the current 501 Crescent Way condos for sale and for lease in San Francisco. Please contact us at 888-990-7111 with questions regarding this community and any of the condos listed for sale here. 501 Crescent Way has many neighborhood amenities for those who live here. First, the building is ideally suited to offer wonderful views of the bay due to the close proximity to the water. It's an easy 10 minute commute to the downtown San Francisco area and freeway access. The homeowners association dues cover the fitness room, water, gas, gated security and storage facilities.